The days are getting hotter and the nights longer, so we've curated this list of great products to get you and your company ready for summer! There's no better way to beat the heat than hitting the beach or the pool. Therefore, consider giving your employees or clients a towel or beach bag! Towels are one of the most effective promotional products, because on average they last about 15 years! They are also a product that bridges generational and gender gaps, and have one of the biggest imprint areas available. Signet can provide towels and bags in a variety of sizes, shapes, and textures - plus they can be imprinted in so many ways ! 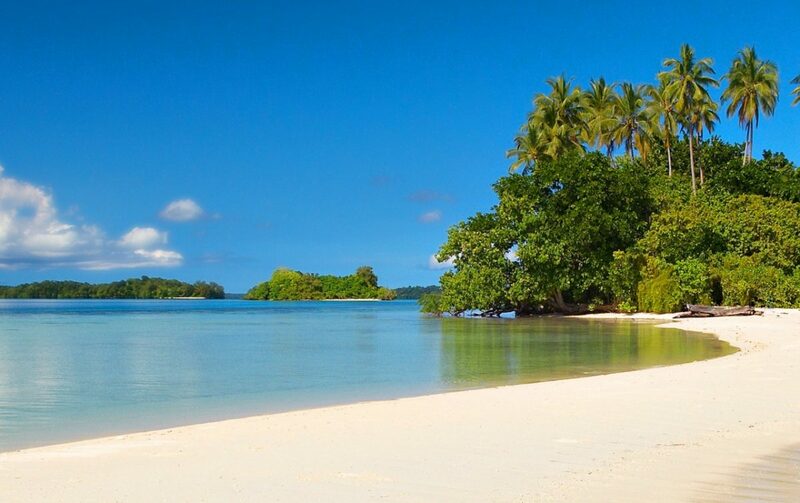 Dive on in to the endless possibilities! Your (company's) future's so bring you gotta wear shades! 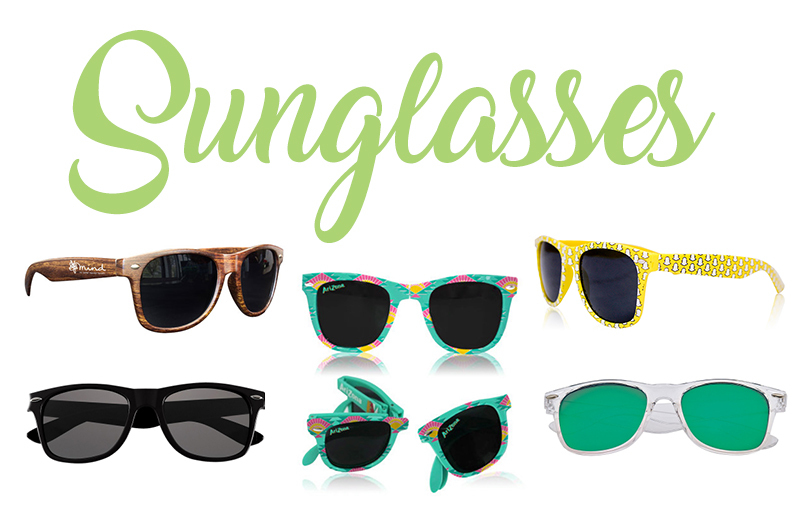 With tons of different colors and styles to choose from (from full-color, to foldable, to wood grained, to polorized,), sunglasses are an inexpensive way to spread brand awareness or appreciation. 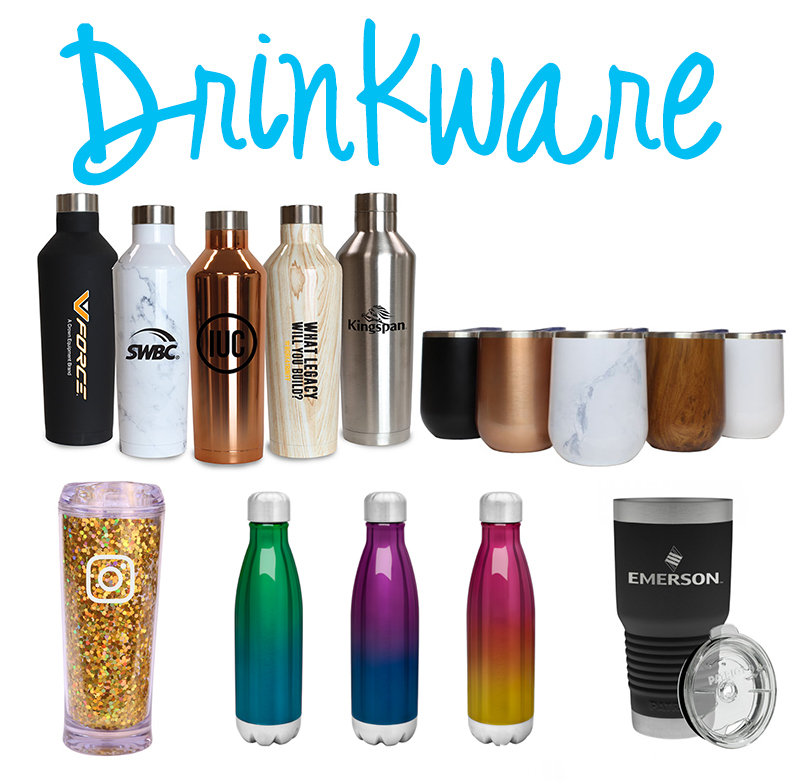 Summertime is bringing new shapes, colors, and even confetti inserts to drinkware! We even offer some pieces that give back, like the Patriot (featured here in black). The purchase of this durable tumbler contributes to Veterans and their families! Stay hydrated, friends! There's no excuse to stay inside this summer with all the great outdoor items Signet has to offer. 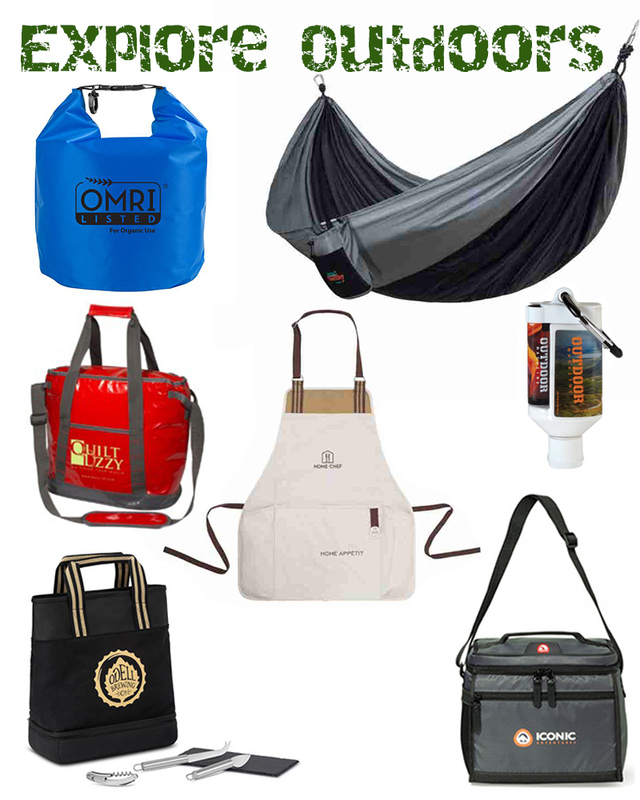 We're loving all the coolers and waterproof dry bag options, perfect for incentives or prize packs. Hammocks are big this year, along with grilling accessories (we love this apron with an insulated pocket and bottle opener). Entertainment totes for picnics and outdoor concerts are fun (like this one that includes an insulated pocket with a slate cheese board, serving utensils, and a corkscrew). Don't forget the sunscreen (perhaps even packaged with SPF lip balm)! 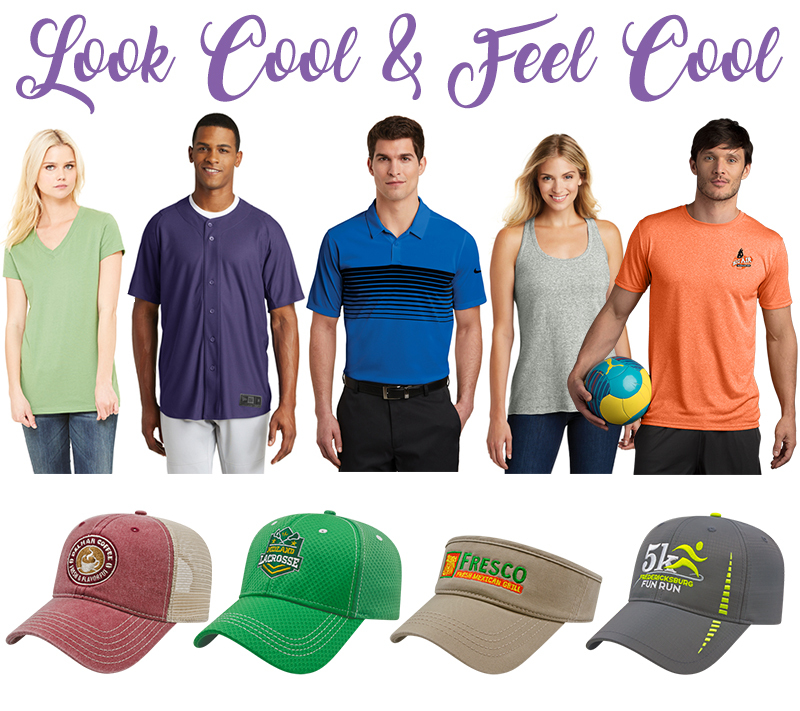 We have an assortment of high-quality moisture wicking apparel, plus your favorite brands like Bella + Canvas, New Era's new baseball jersey, Nike DriFit, District Made, Gildan Performance, and more! We also have an abundance of cap styles and materials to choose from, or we can help you create one totally custom for your brand! Summer has us all on the go, and therefore gives us many more opportunities to lose our belongings! 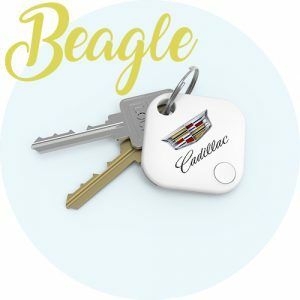 The Beagle is a small Bluetooth tracking devise that helps you locate and remember your most important belongings. Here's how it works. Plus, what an awesome way to get your logo prominently on items people carry everyday, like their keys! Bonus - The Beagle can also be used as a shutter button for your phone, so you can take pics from afar without the pesky timer setting! 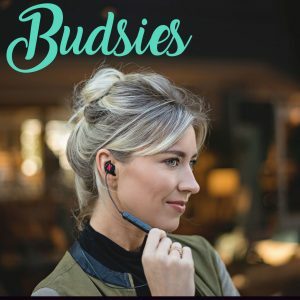 Say hello to your new best friends: Budsies Bluetooth Earbuds! Outfitted with silicone ear tips and connected by a single sports performance-style cord, these buds rest comfortably in your ears and will never lose each other. Show off your brand while you rock out wherever life may take you. Whether listening to music, talking on the phone, or going for a run, the Budsies will be with you til the end..
1. No-Show Socks - Small socks can still promote big ideas! We can do full color socks in all sizes, including the new "no show", perfect for summer activities. 2. Cooling Wraps - This lightweight, durable, ultra-soft, and fast-acting accessory delivers a prolonged cooling experience while putting brands front and center. Complete with fully-customizable, full-color graphics that will never fade. 4. Golf Balls and Tees - Branded golf balls and accessories are the perfect addition to any corporate outing or tournament. 5. Athletic Headband - Whether on the field or in the stands, our athletic headband line provides a functional and stylish accessory, and it's an easy way to get "ahead" with your branding! See anything you like? 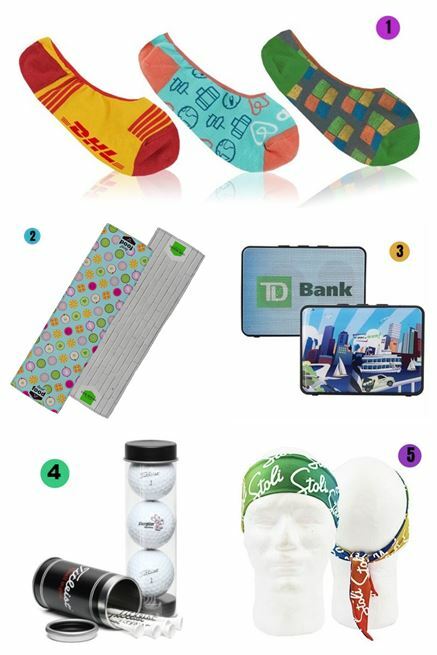 Contact us to discuss your summer promotional product needs!